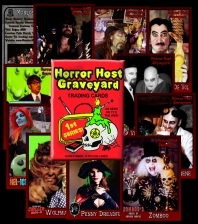 The first series of Horror Host Graveyard Trading Cards are now available. 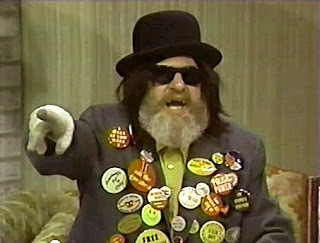 All cards have a picture of the host on the front with another picture and facts about the host's show on the reverse side. 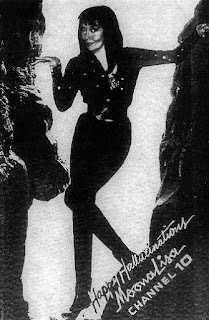 Random sets may include one of the cards autographed by a host. 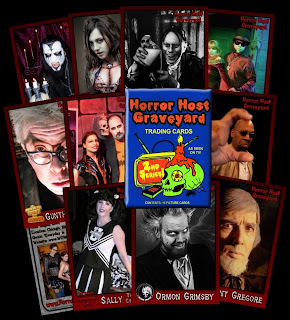 The full set of Horror Host Graveyard Trading Cards Series 2 are available for $6.00, including shipping. 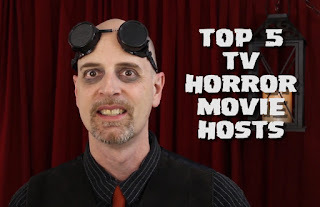 This series, like the first, contains ten cards with pictures of the hosts on the front and back, along with information about the host. Random sets may include one of the cards autographed by a host.